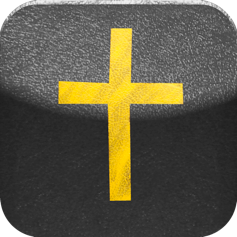 4/14/10 BibleXpress and BibleXpress Lite 1.6.1 is available on both iPhone/ iPod Touch/ iPad.Find out more here. 8/15/09 BibleXpress Lite is now available. Info on version 1.6 here. 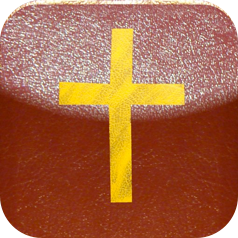 7/7/09 BibleXpress 1.6 & BibleXpress Lite feature in-app purchase & download of additional translations. Find out which ones here. 12/9/08 New website feature: Testimonies. BibleXpress.com will be posting testimonies from users about how Christ has changed your life. Submit your testimony. To read the first testimony, click the “Testimony” link at the top of the page. See the Translations/Copyright page for more detailed information. The iPhone /iPod Touch software will be updated with more Bible translations over the coming months until at least 80% of the net price is being paid as royalties. We’re currently negotiating with 2 popular translations. Check back in a few weeks for updated information. Please see the Support page & Bug Blog for detailed information about recently found & patched bugs, what you can do about it now, and when the patch will be available. 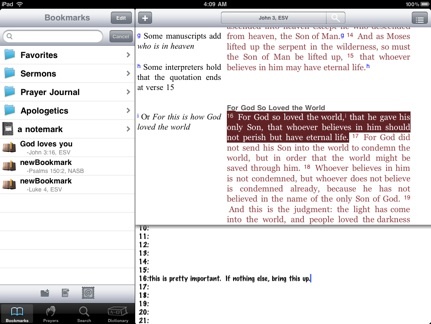 Homegrown Bible Software designed by a Christian iPhone (& iPad) user, tested during actual sermons, Bible studies, & quiet times. Developer’s Blog.